Patrik Karlsson hold a MSc in Materials Science from the University of Nancy, France and Luleå University of Technology, Sweden. He did his thesis on PVD deposited TiO2 thin film on plastic film and worked for several years at Fraunhofer Institute on Electron beam-Plasma techniques, Dresden, Germany. 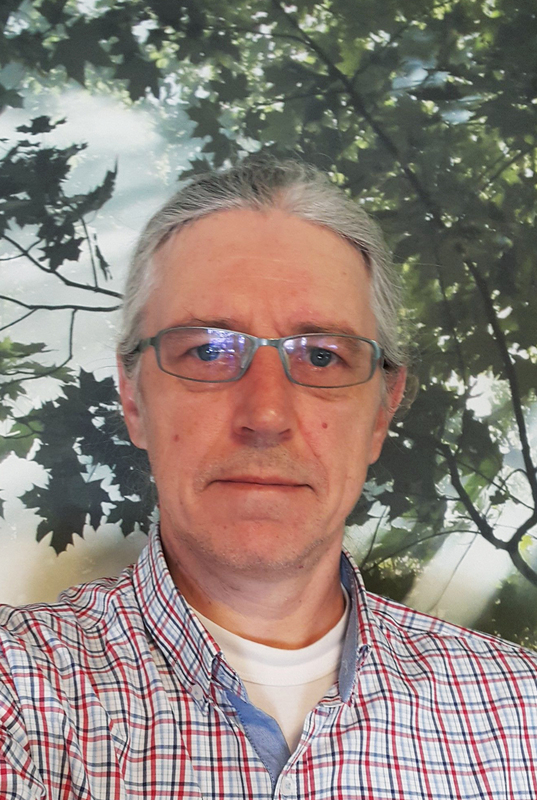 He moved to Greece in 2000 and joined the R&D of a robotics and automation company for ten years before becoming an external researcher to the research centre CERTH. He has 18 years of experience in implementing EC funded research projects. During these years he participated and lead more than 45 Research & Innovation Projects of a total budget greater than €105 million. Research involved nanotech&advanced materials, eLearning, AAL&rehabilitation, wearable sensors, WSN for agriculture, robotics & mechatronics, NDT, machine learning for defect detection and classification. 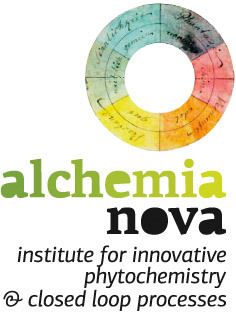 Before joining alchemia-nova as the project manager of the project HYDROUSA he was the coordinator of one H2020 IA and one RIA. In addition to his strong PM and technical background he has significant financial and exploitation expertise.